Thanks to Kevin Dennis for running today’s Box Day paddle. 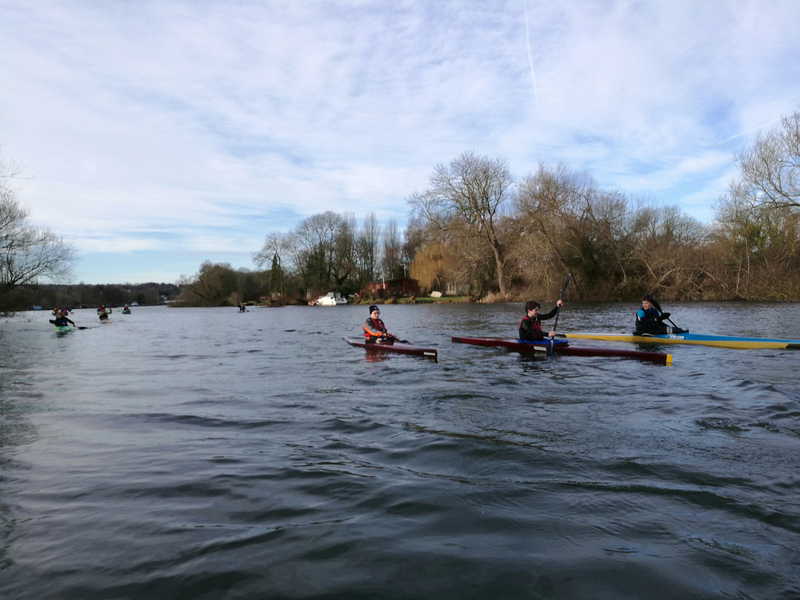 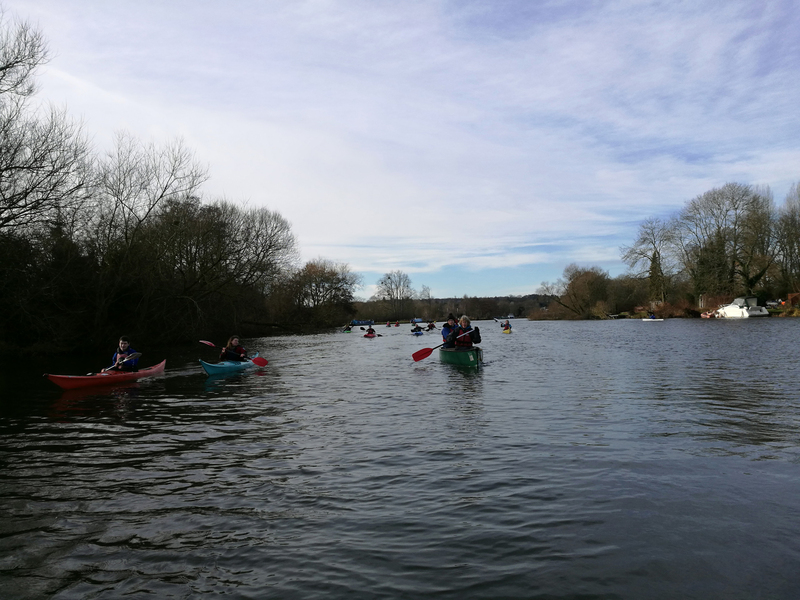 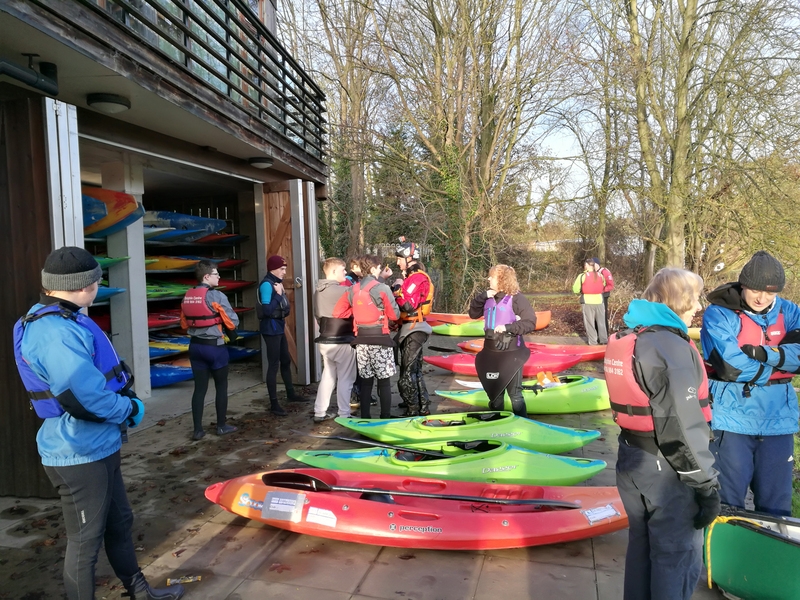 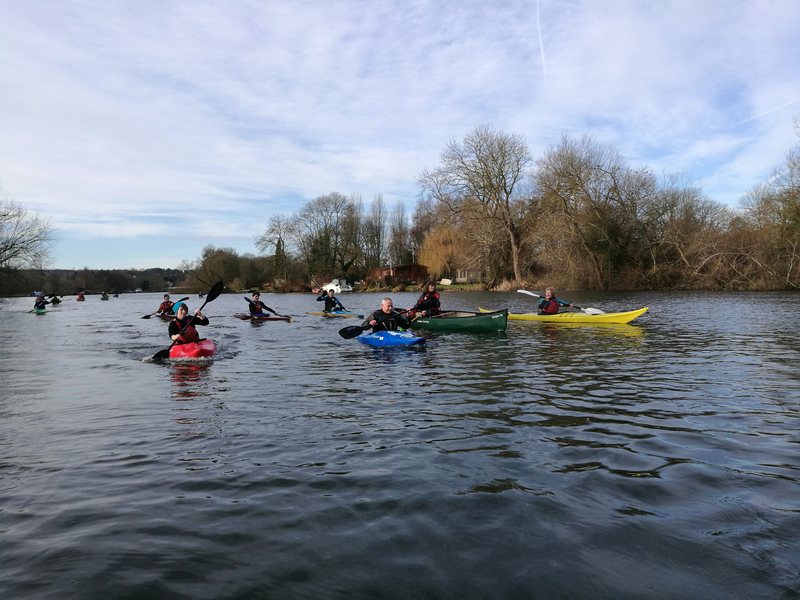 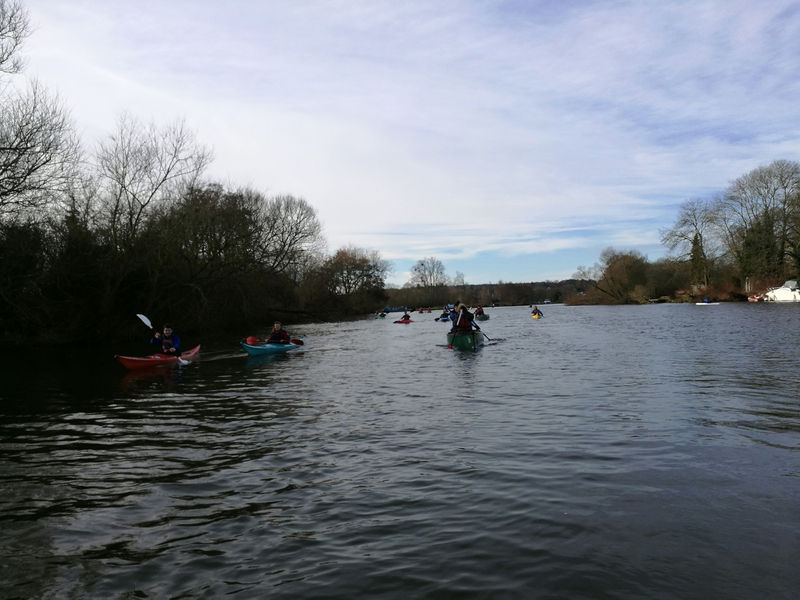 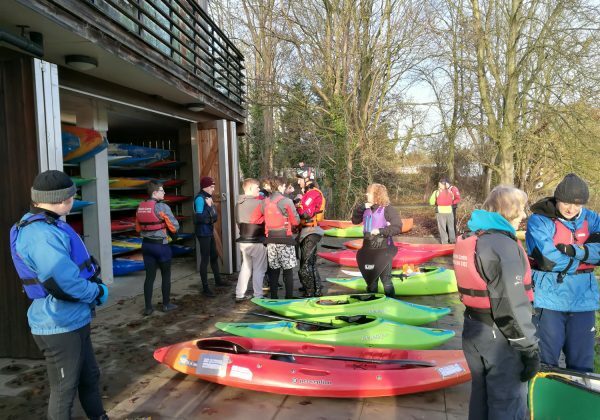 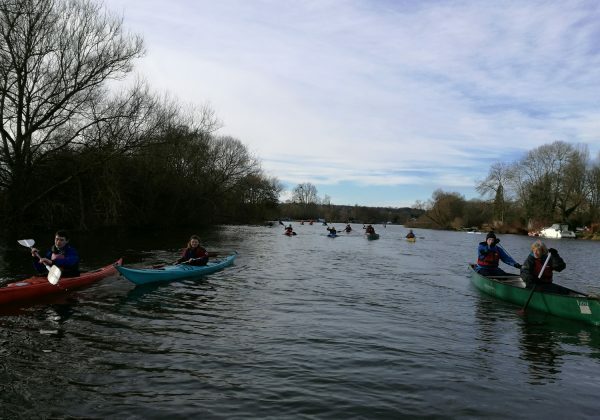 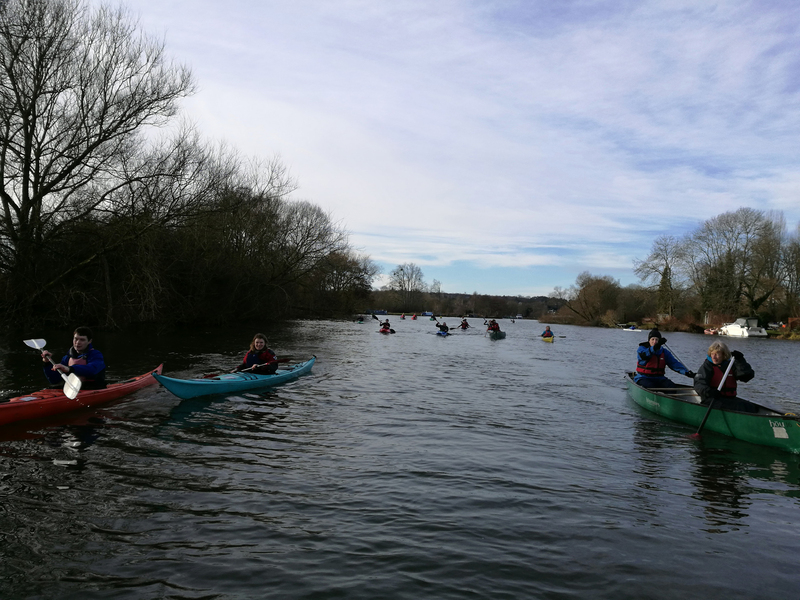 More than 30 marathon boaters, canoeists and kayaker’s took to the water for a gentle trip down river before returning to the centre to hot drinks and mince pies. 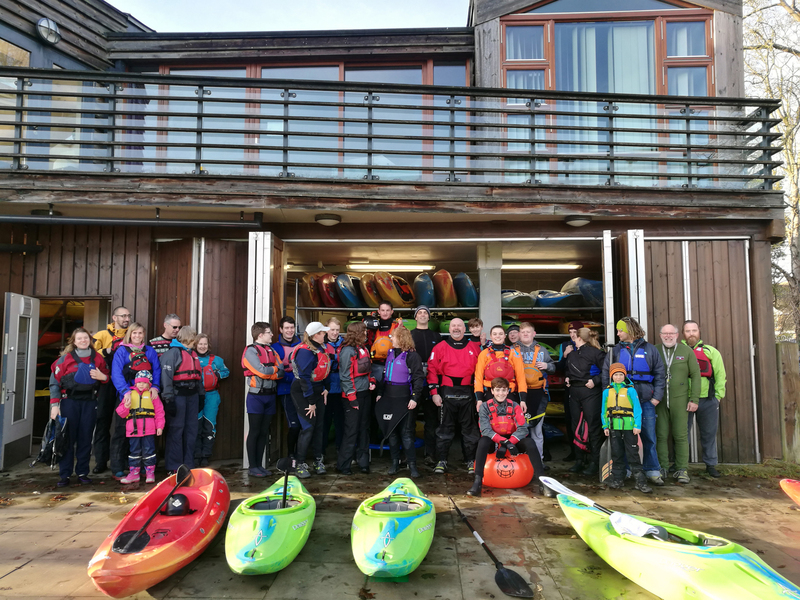 It was the perfect opportunity to catch up with friends and fellow members at the end of what has been a very successful and enjoyable year for Adventure Dolphin. 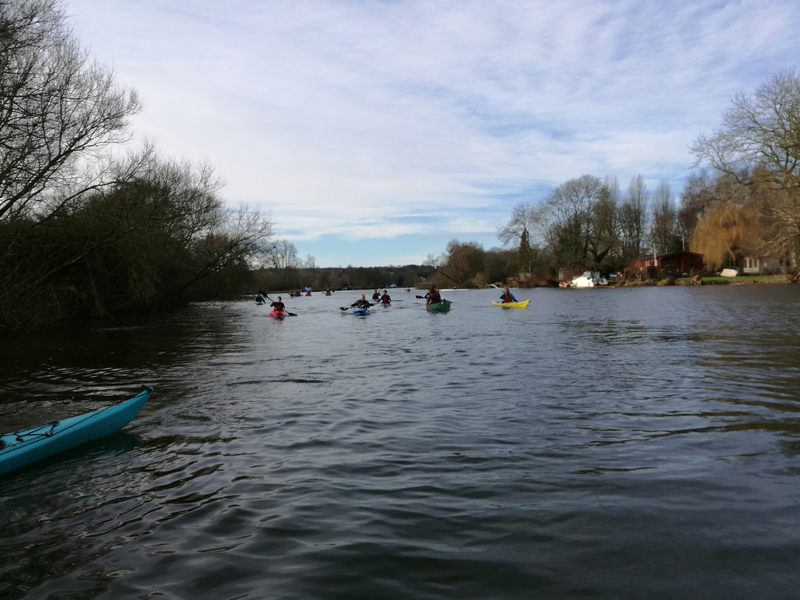 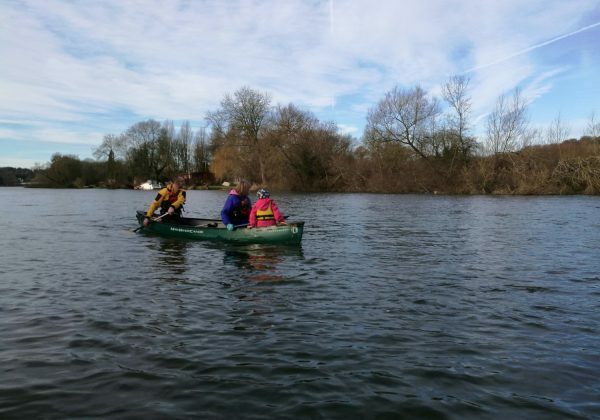 Don’t forget to book your place on our next event – the New Years Day Paddle – Bisham Abbey to Marlow. 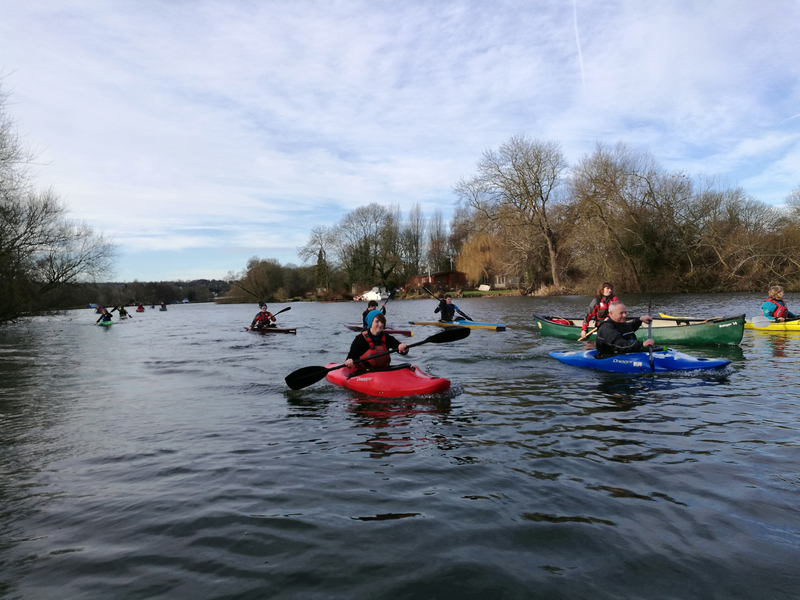 Happy New Year, we look forward to seeing you for more paddling in 2018. 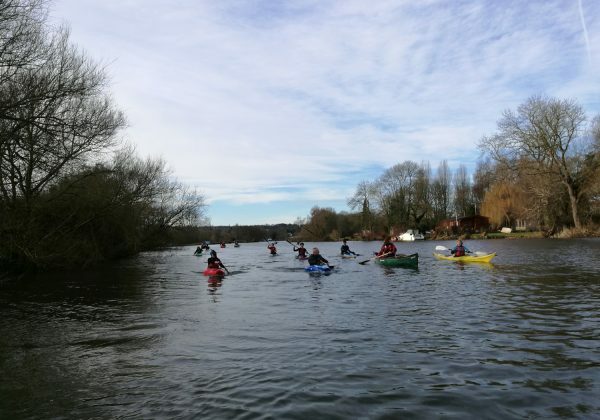 The trip is planned to leave Pangbourne on the 17th traveling to Dover, crossing the channel and then traveling in MPV’s through France over night to arrive at our campsite on the Saturday. 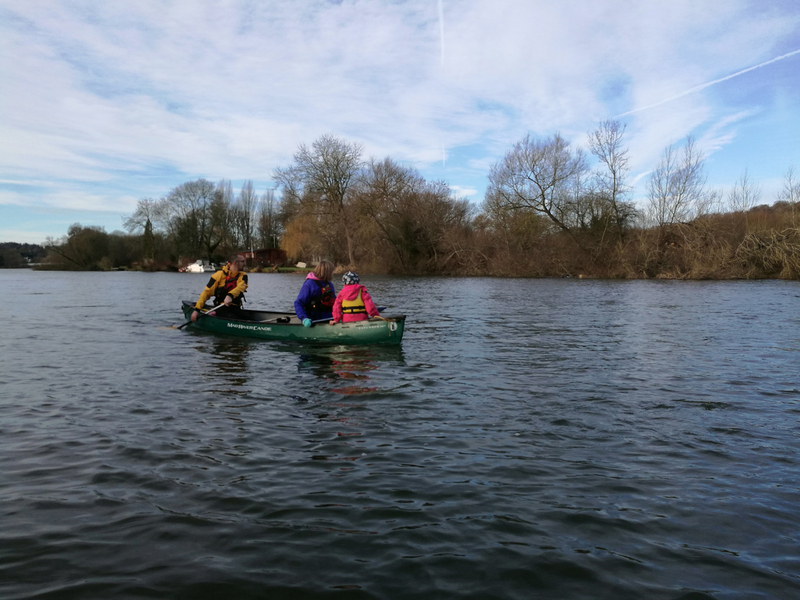 We will spend the week paddling various parts of the river dependent upon numbers and abilities. 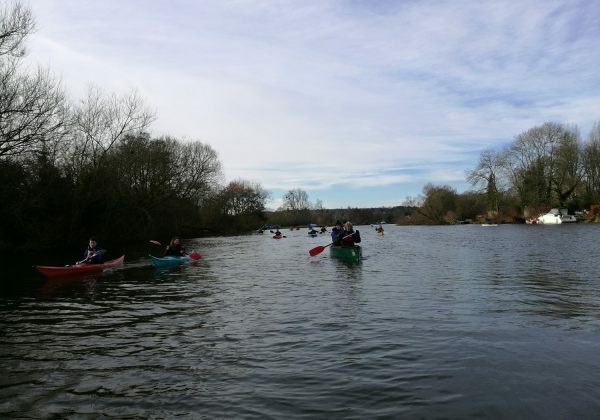 At the end of the week, Saturday 25th, we will depart camp and travel home arriving back at Pangbourne on Sunday 26th. 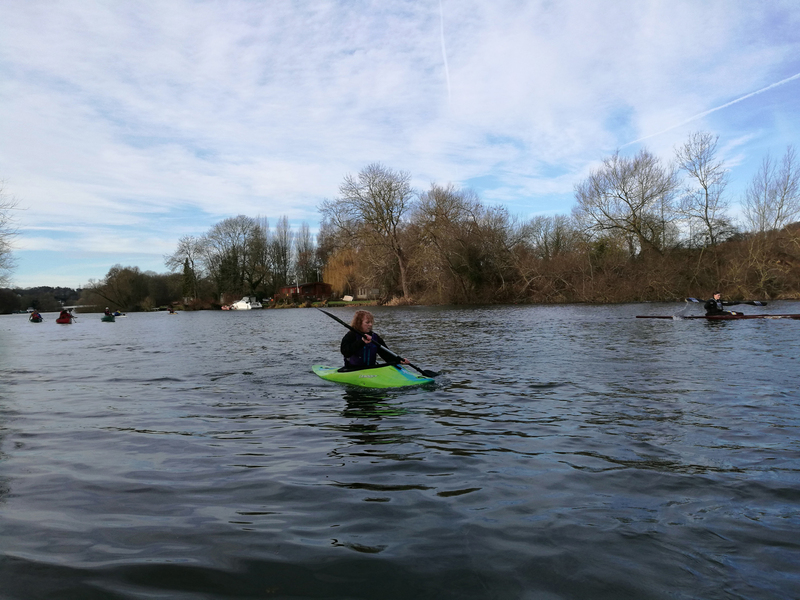 At this time I am looking to confirm your interest and arrange an initial meeting in the early new year where I will collect a deposit from those wishing to go. 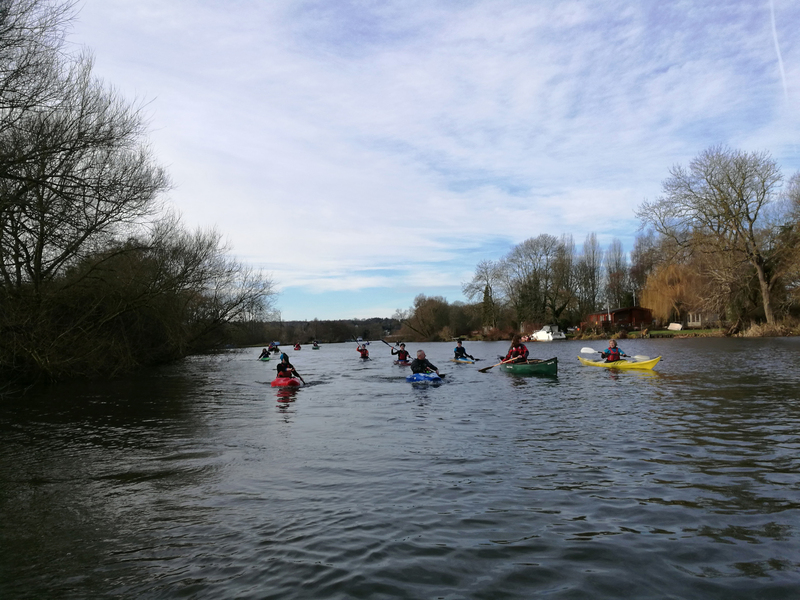 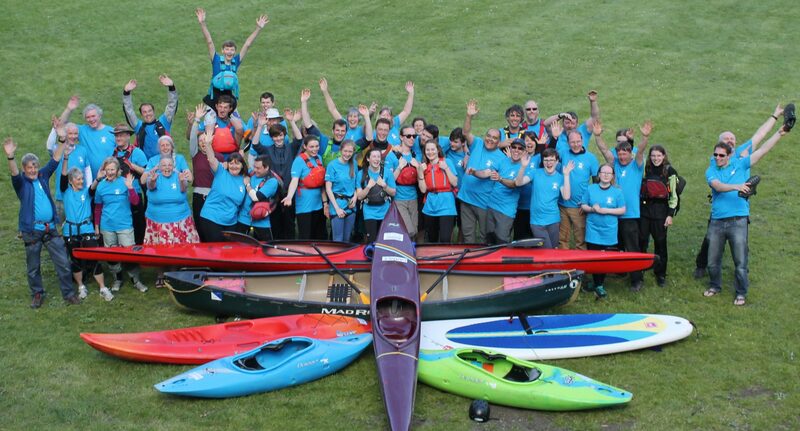 The estimated cost of the trip is £650, which will include the transport to and from Pangbourne, channel crossing, camp site and the majority of the food. 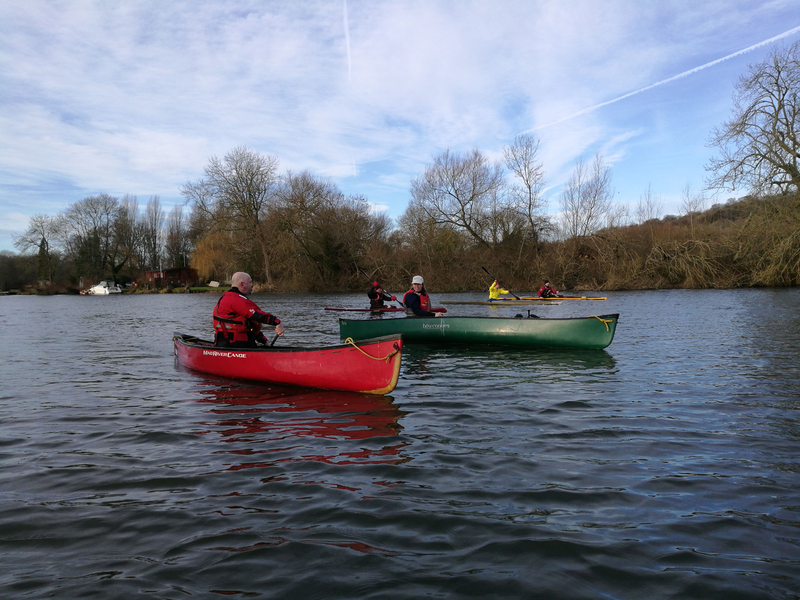 We have plenty of drivers all able to help with a shuttle run. The goal will be to get as many cars at the end, as possible. 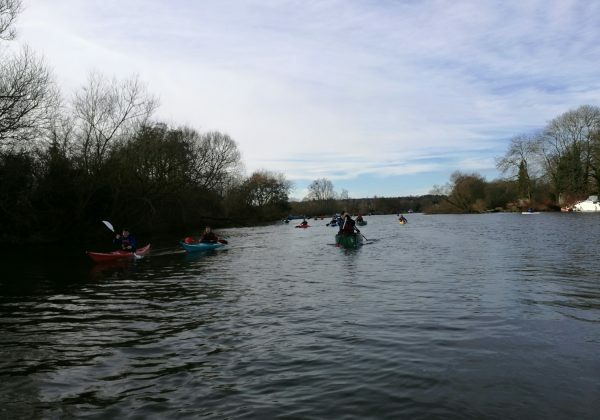 We will need a few people to drive the drivers back to the start and then collect their vehicles later. 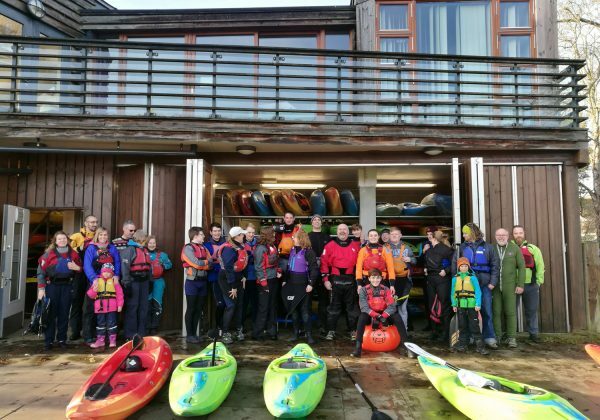 Anyone who is just being dropped off and collected from the end, can you be at start for 12 noon. 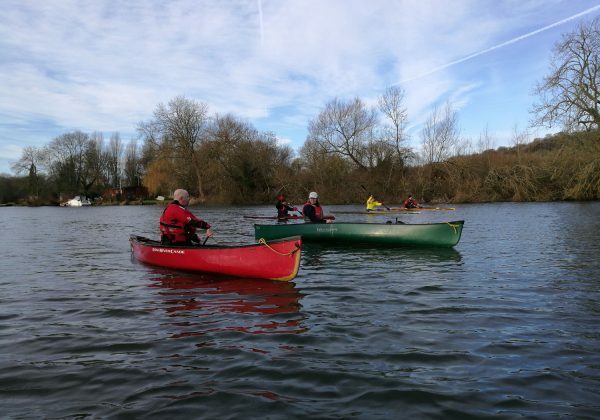 I will bring some hot mince pies and sausage rolls. 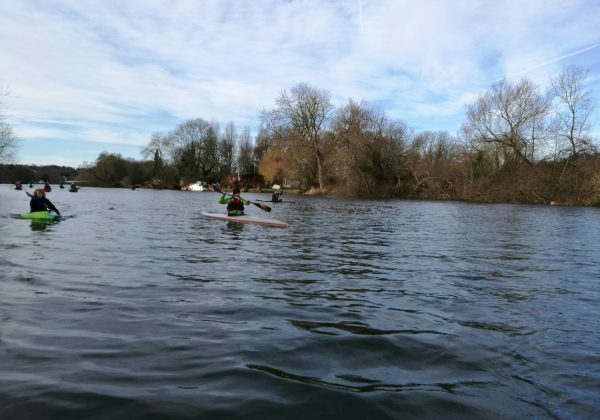 Please bring some snacks and hot drinks with you. Dress warm, it looks like we will have Easterly winds (in our faces) and will be very cold.